When asked about the hard evidence of the alleged chemical attack in Syria and justification of the US strike, Pentagon officials showed the art of avoiding direct answers and shifting the blame. During a briefing in Washington, Pentagon spokeswoman Dana White and Joint Staff Director Lieutenant General Kenneth F. McKenzie said that the operation, which launched more than 100 missiles on civilian and military facilities, accomplished all of its objections and "dealt a severe blow" to the Syrian authorities, who they blame for an alleged attack in Douma. Reporters addressed the US' reluctance to share their proof of chemical weapons use by the Syrian authorities, which the US said justified the missile strikes. "Adlai Stephenson famously went to the UN [in 1962] with the evidence of the Russian buildup in Cuba. Why won't you do something similar? Especially, if there are doubts," one reporter asked. "But there's no doubt for us," White said, adding that the evidence remains concealed because "a lot of this has to do with intelligence. And I'm very happy to show evidence if I can. But we were very confident about the decision we've made." Another journalist wondered why the strikes on Syria took place before the OPCW experts were able to finish their investigation into the claimed gas attack. "Let's remember that OPCW and others have been blocked from entering Ghouta and Douma. That's because of the Assad regime," the Pentagon said, avoiding a direct answer to the question. Meanwhile, the OPCW inspectors landed in Damascus on Saturday, and the Syrian authorities said they will be granted access to all the required areas and sites. Another question revealed that the US bombardment was actually carried out before the Pentagon was able to fully process all the evidence it says it had regarding the gas attack. "We're still assessing, but as the Secretary [of Defense Jim Mattis] said last night, he's confident of the evidence that we already had and which is why he recommended the strikes last night. And we're still assessing and getting details and we can provide more details once we have them," the spokeswoman said. When asked to elaborate on the proof, she only replied that they had "various intel." McKenzie was asked if a missile attack on a chemical facility posed a risk of dispersing a chemical agent cloud, which could have threatened numerous civilians. The general acknowledged that "there were probably some chemical or nerve agents" in at least one of the targets of the Saturday's strike. 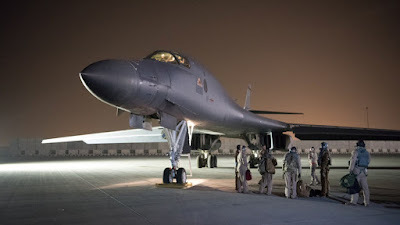 However, he said that: "we believe that by the way that we attacked it, the attack profile that we used, the way our weaponeers looked at it, we were able to minimize that. And I'll just leave it at that. You'll be able to judge over the next few hours the results of that." One of the journalists pointed out that the fact that the US and its allies "lobbed a couple dozen Tomahawk cruise missiles into the country" contradicted Washington's claims that it wants to avoid a military conflict in Syria. 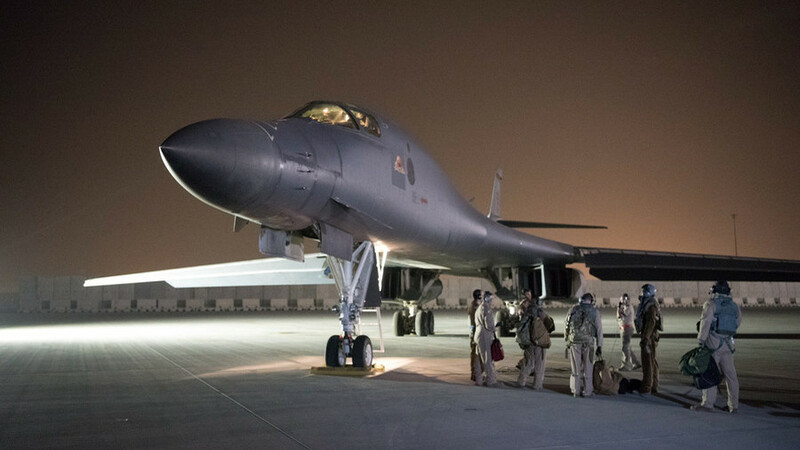 "Our mission stays the same – it's to defeat ISIS. Assad's actions were beyond the pale," White replied. She added that the US supports the UN-led peace process in Syria, as it wants "a diplomatic, political resolution to the Syrian conflict, but civilized nations can't let what's happened in Syria stand." There were other tough questions addressed to McKenzie at the briefing, but every time they were voiced White took the initiative and provided an answer instead of the Joint Staff director, who mainly spoke about the specific military aspects of the operation.